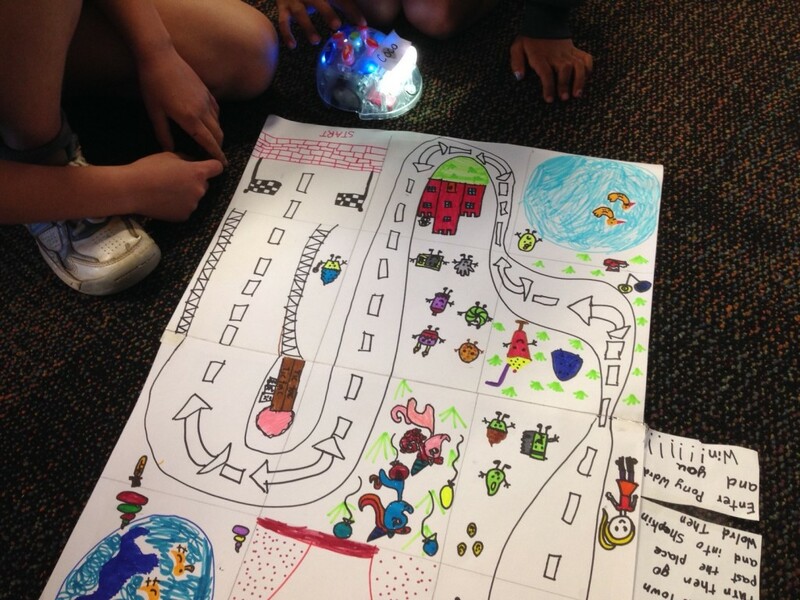 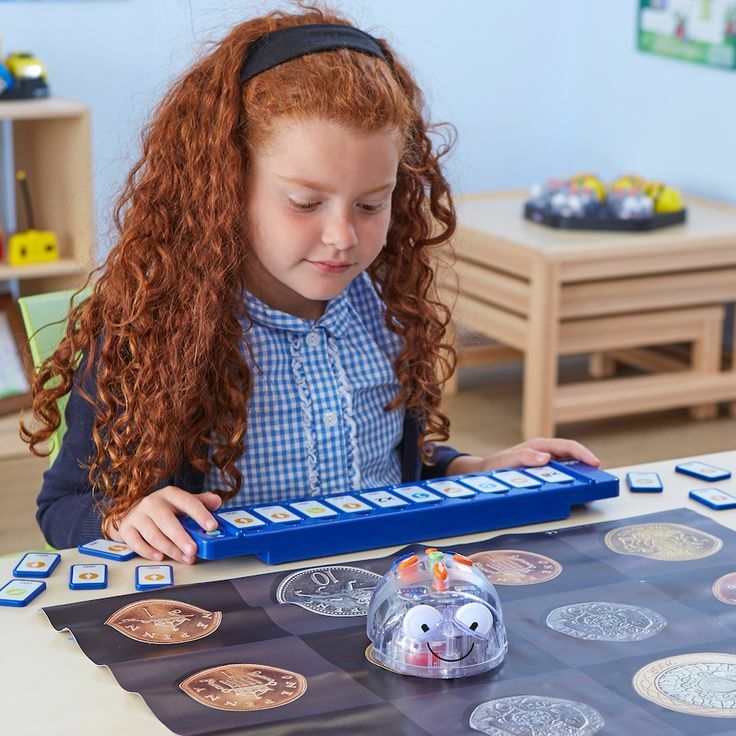 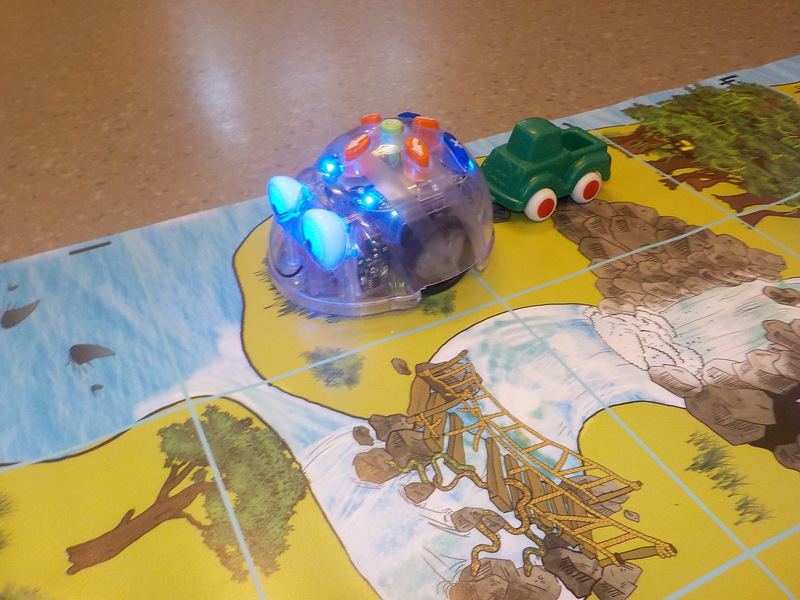 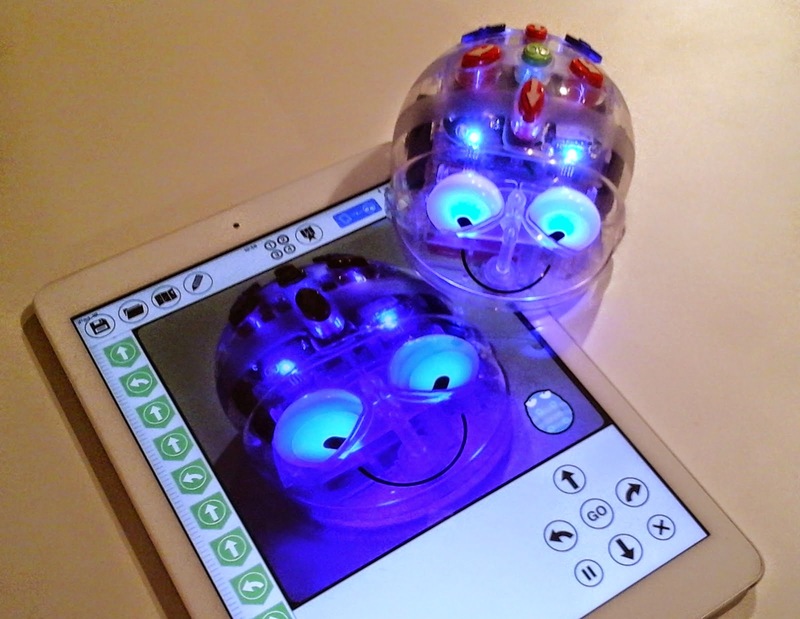 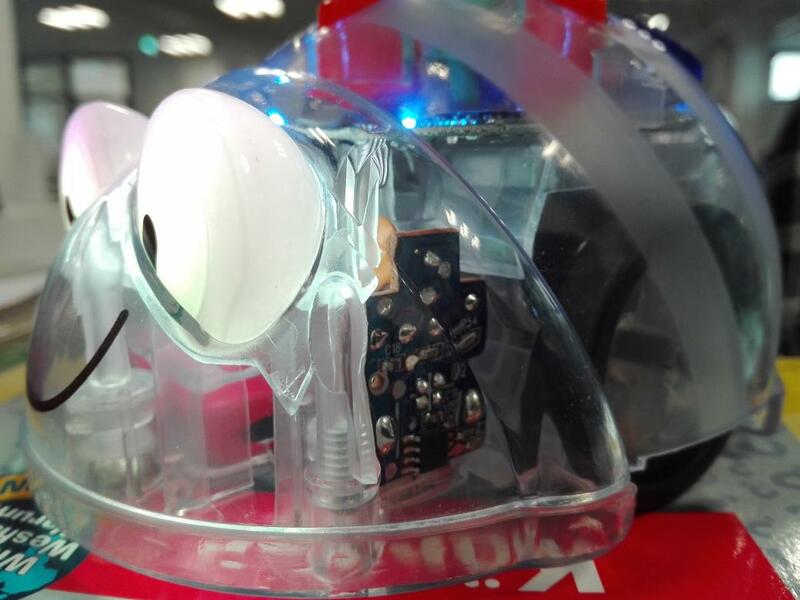 Get students to code, debug and plan algorithms using their tablet or PC and the new interactive Blue-Bot. 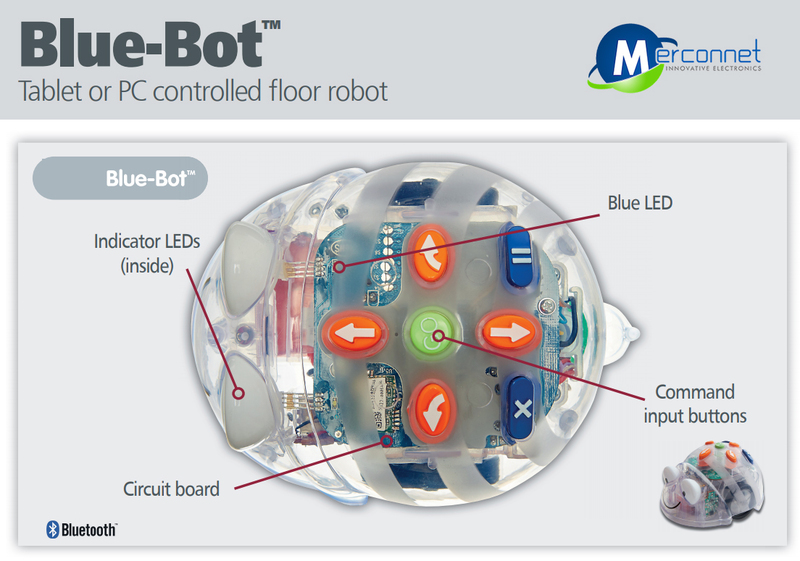 Blue-Bot is compatible with any device with version 3.0/4.0+ EDR Bluetooth (e.g. 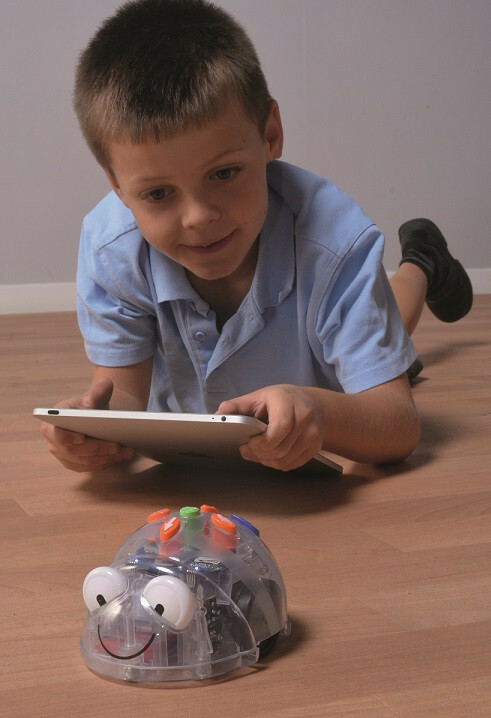 iPad3 and later, iPhone 4s and later) please check your device specifications to ensure it is compatible. 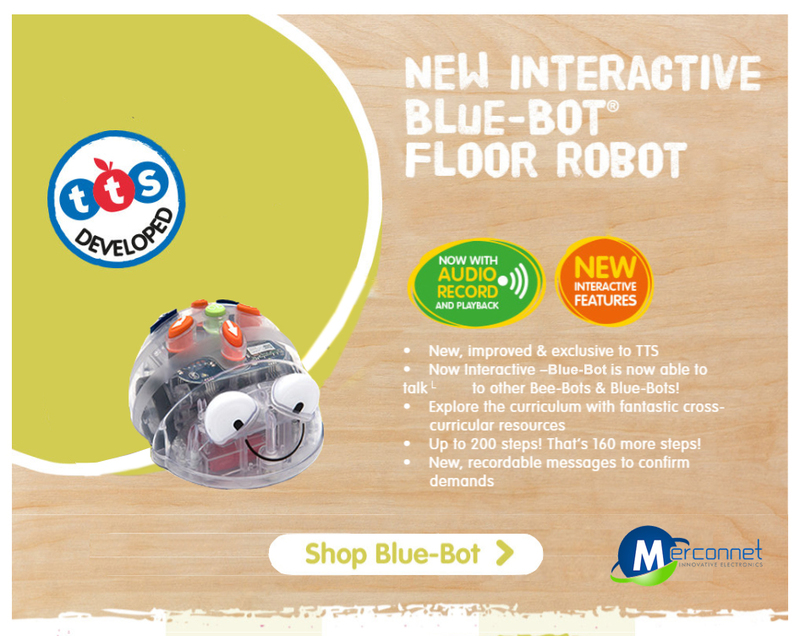 Download the app to control Blue-Bot, the latest addition to our floor robot family from iTunes Store. 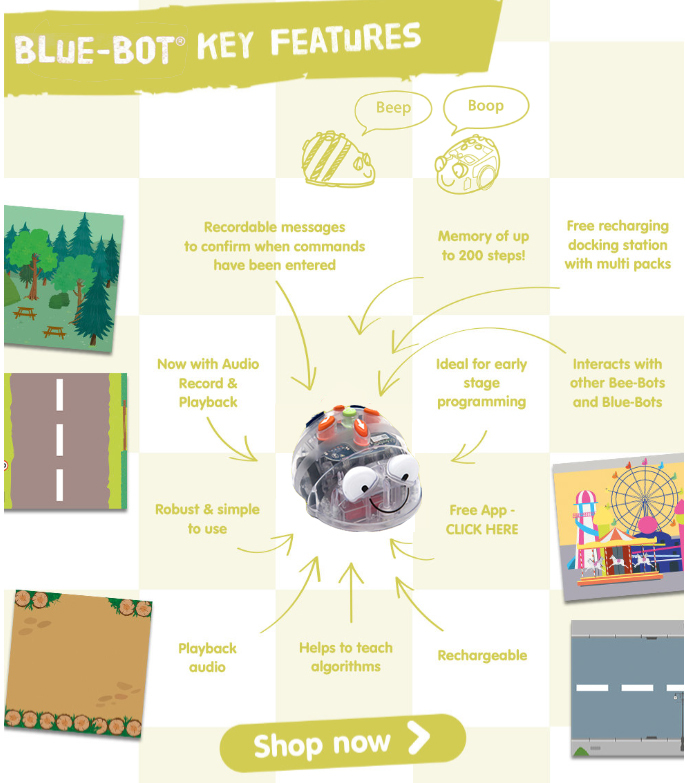 The app enables you to write an algorithm, send it and then Blue-Bot will follow your instructions.